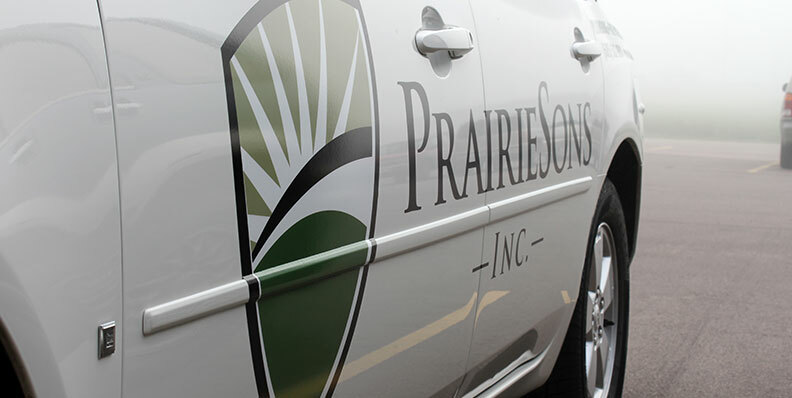 PrairieSons, founded in 2009, set out to be a company that not only takes great pride in what they do daily, but to put in the extra time and effort to develop their craft beyond the typical tradesman. 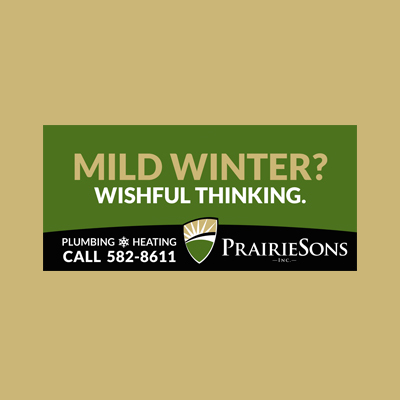 Plumbing, Heating, Air Conditioning and Fire Protection all seem like pretty simple tasks, until something goes wrong. 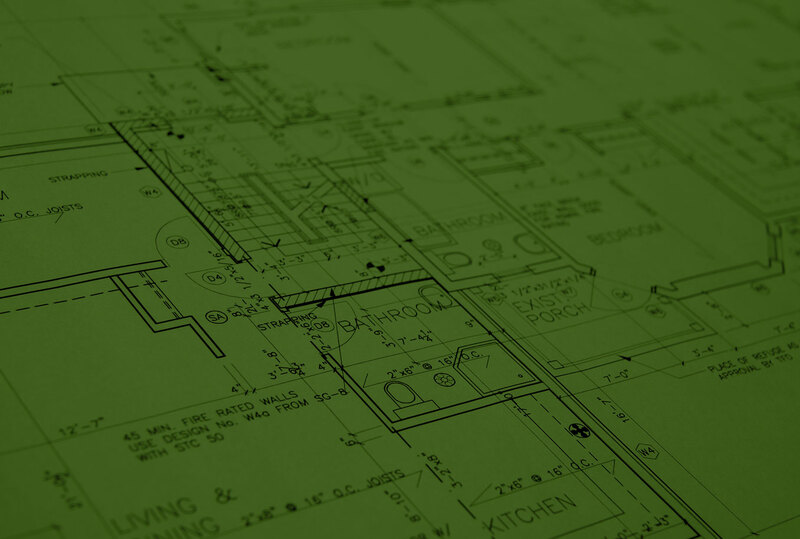 Caliber was responsible for developing the new brand, along with the entire marketing strategy and media schedule from scratch. 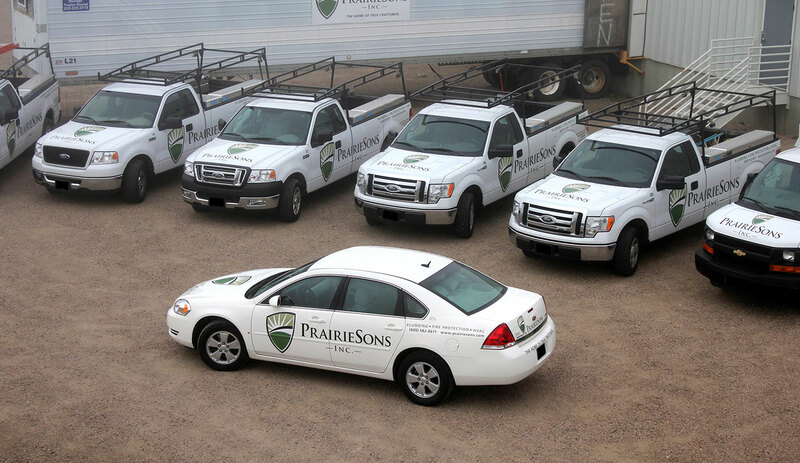 Today PrairieSons is recognized as an industry leader within the marketplace and continues to grow year after year. 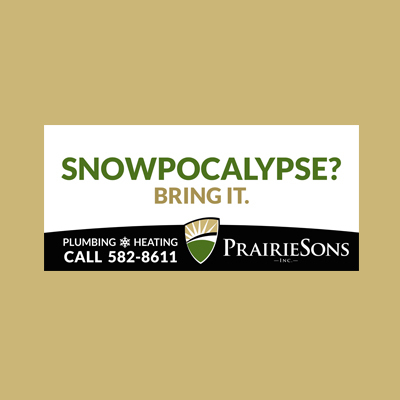 PrairieSons likes to have fun with their marketing and Caliber helps bring out a bit of humor in their billboards, direct mailers and radio ads by using creative copy and visuals. 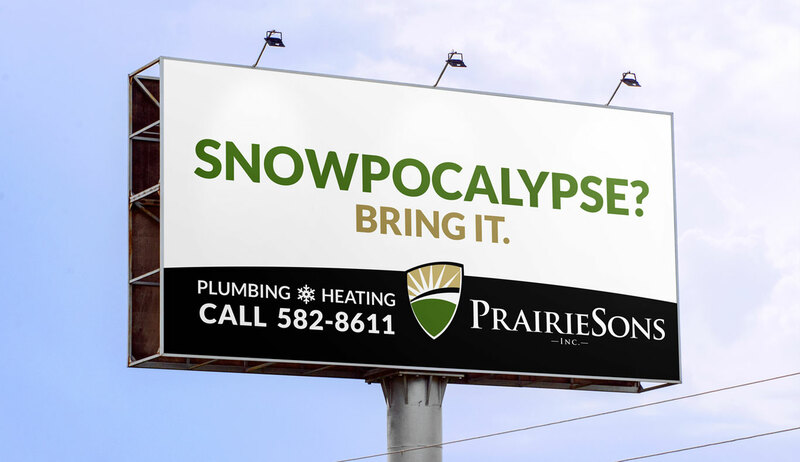 A recent billboard series featured Sweaty Betty and Forgetful Fred to help keep PrairieSons top-of-mind when it comes to air conditioning and heating problems. "Fall Furnace - No One Likes Cold People"
"Fall Furnace - Clean & Tune"